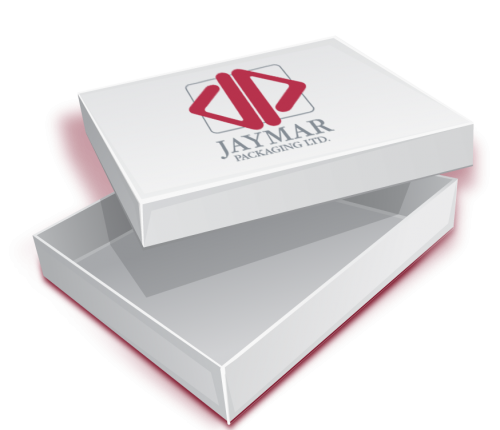 Jaymar Packaging is a highly regarded packaging manufacturer, our aim is to provide our clients with a level of service not often matched by others. We are only as good as the whole teams combined efforts, and we are fortunate to have an exceptional and dedicated workforce. We work in partnership with your business to provide the highest levels of service. Our team of experts have in depth commercial, sales and print knowledge.